Dr. Mark Hansen, MS, Au.D. Audiologist, discusses Tinnitus is any sound that you hear in your ears or your head such as ringing, buzzing, pulsing, hissing that does not have an external sound source. What is Tinnitus Dr. Mark Hansen, MS, Au.D. Audiologist, discusses Tinnitus is any sound that you hear in your ears or your head such as ringing, buzzing, pulsing, hissing that does not have an external sound source. Tinnitus is any sound that you hear in your ears or your head such as ringing, buzzing, pulsing, hissing that does not have an external sound source. The cause of tinnitus is poorly understood. 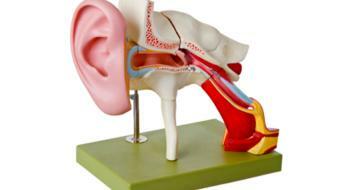 The most common theory on the cause of tinnitus is that it is a result of cochlear hair cell damage. 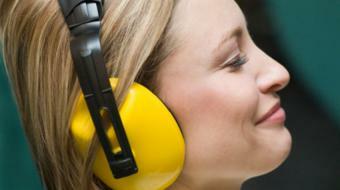 The cause of cochlear hair cell damage is often caused by noise. The process of aging called presbycusis results in cochlear hair cell damage as well as things such as diseases and disease process medications to treat disease processes result in cochlear hair cell damage as well. Tinnitus can be subjective or objective where it’s actually heard and can be measured at the level of the ear. 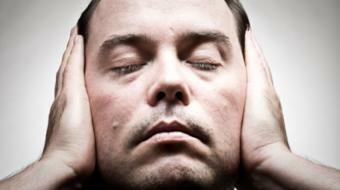 Treatment options for tinnitus vary depending on the cause of the tinnitus. If it’s idiopathic tinnitus where no cause is found, there are not a lot of options available other than, for instance, tinnitus retraining therapy, sound conditioning devices, hearing instruments in the presence of hearing loss and tinnitus, changes in medication if tinnitus is a result of medication use. There are other causes tinnitus such as alcohol use. It’s associated with Meniere’s disease. It can be associated with Eustachian tube dysfunction, middle ear disorder, hypertension, metabolic imbalances, and there’s a long list of causes of tinnitus. 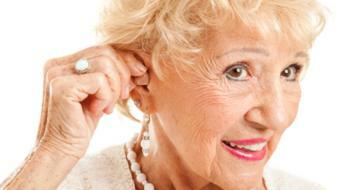 It is important to understand which type of tinnitus that you have. 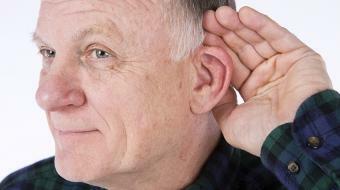 There are treatment options that can reduce tinnitus over time. You should contact your registered audiologist for treatment options and assessment. 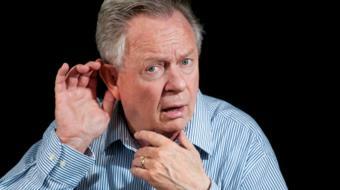 Does your tinnitus make you fell confused? Because of your tinnitus, do you have trouble falling asleep at night? Does your tinnitus interfere with your ability to enjoy social activities (such as going out to dinner, the movies)? ecause of your tinnitus, do you find that you are often irritable? Do you feel like you can no longer cope with your tinnitus?